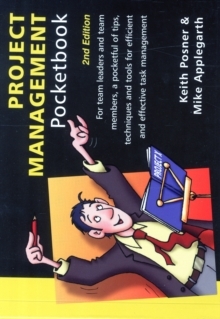 One of the most popular titles in the Management Pocketbooks Series, The Project Management Pocketbook has been substantially updated and is now available in a new, 2nd edition. 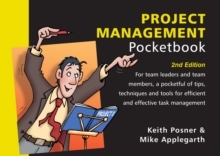 The pocketbook is a practical, step-by-step guide to managing a project through to completion. It looks at each key stage and identifies the management techniques that can be applied. From objective-setting through to implementation, the book stresses the importance of good communication, teamworking and influencing skills. All too often, books on this subject cover the process of project management and not the people aspects.